Zoë Eagan-Gardner (b.1993 Little Rock, AR) holds a BFA in Ceramics from the University of Arkansas, Fayetteville and is currently an MFA candidate at California College of the Arts. Eagan-Gardner has exhibited at Honos Gallery, Rome; Red Lodge Clay Center, MT; Sugar Gallery, AR; and The Shed, AR. She has been a resident artist at CRETA Rome and Red Lodge Clay Center. 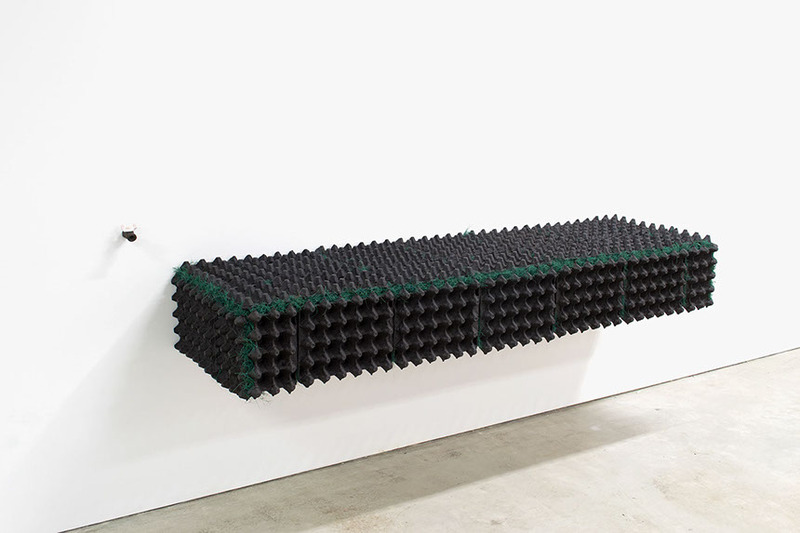 Benjamin Cirgin (b.1979) is a maker and educator who worked as a craftsman building furniture and renovating historic homes before earning his BFA in ceramics and sculpture from Indiana University Bloomington, and his MFA in studio art from the California College of the Arts in San Francisco, California. 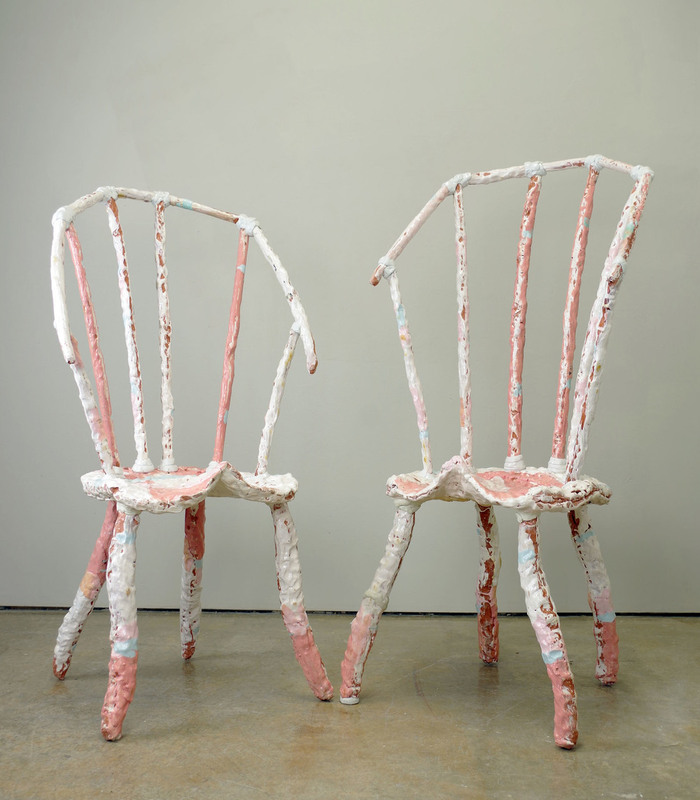 Benjamin’s work has representation in galleries across the country, has received numerous awards and grants in the field of art and craft, and serves as an advising board member for the Watershed Center for the Ceramic Arts residency program. In 2015 Benjamin co-founded the artist collective One + One + Two; four professional artists aiming to strengthen the San Francisco Bay Area arts community and beyond, providing short term residency opportunities and public programing. Benjamin is currently an Assistant Professor at Eastern Kentucky University. 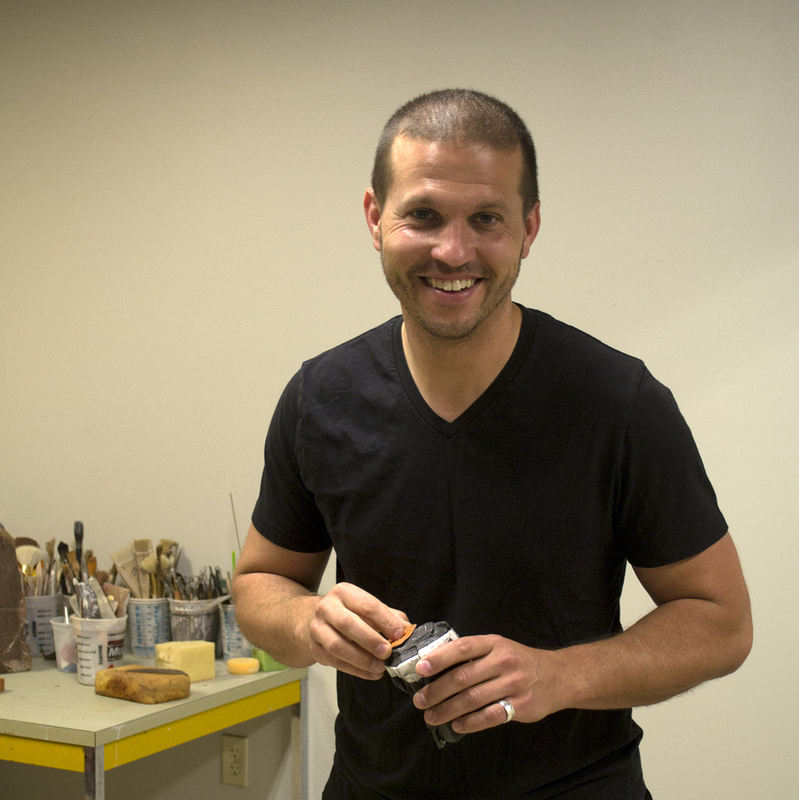 Drobnock gained his BFA in Printmaking and Ceramics from Edinboro University of Pennsylvania in 2008. He is currently a long-term resident at the Clay Studio of Missoula. He writes of his recent work, "I have been investigating and making based on the idea that all objects, all things, have a preconceived understanding of object use that is culturally imprinted in our psyche; into our subconscious or even deeper our subliminal mind. 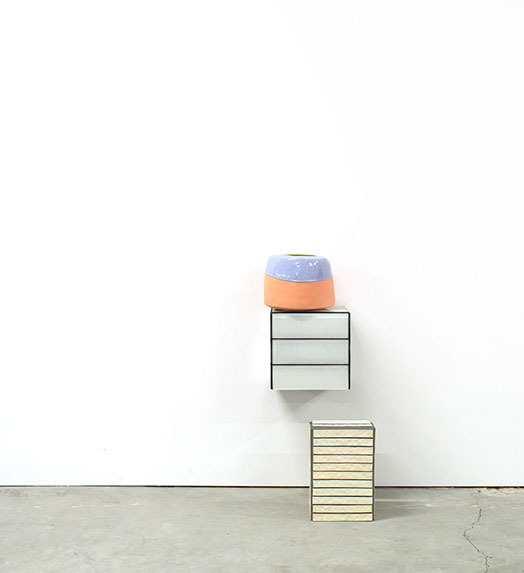 The sculpture presented references the mundane, the profane, things that we come in contact with on a daily basis. These objects have been taken for granted, but in focusing on presenting these things a rarified sense of awareness is given to them. By fabricating them they become symbolic or iconic, immediately understood as having a direct purpose or referencing specific action. Functionality is a truth, historically and ultimately assumed or pronounced utility objects that, collectively, we have faith in." 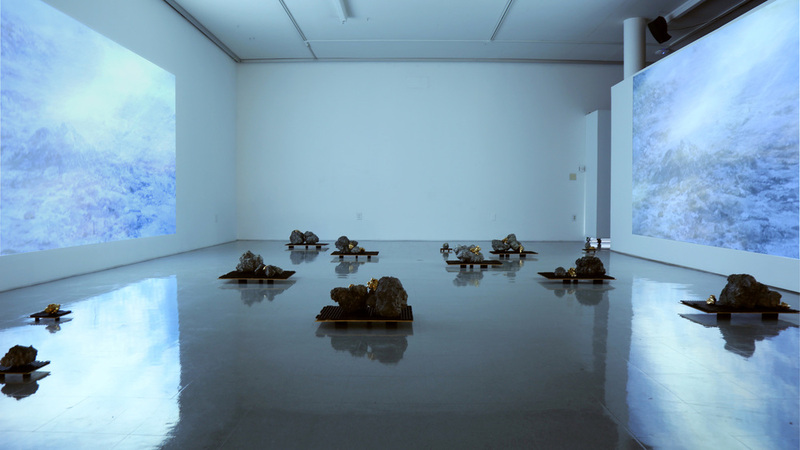 During her studies, Odum curated exhibitions for the University of Arkansas student gallery, sUgAR, and launched sUgAR Vision, an online platform mimicking the proliferation of Internet images, videos, and newsfeed, by posting streams of relational content. In conjunction with the State of the Art exhibition, Odum was invited to Crystal Bridges Museum of American Art Symposium Local Views to speak about her work and participate in a panel discussion. Additionally, she has been an Artist-in-Residence both at Nes Studios in Iceland and Springfield Pottery in Missouri. As a recipient of the Sturgis International Fellowship, Odum was a visiting student at Iceland Academy of the Arts in Autumn 2015 exhibiting her work at Mengi and The Living Art Museum. 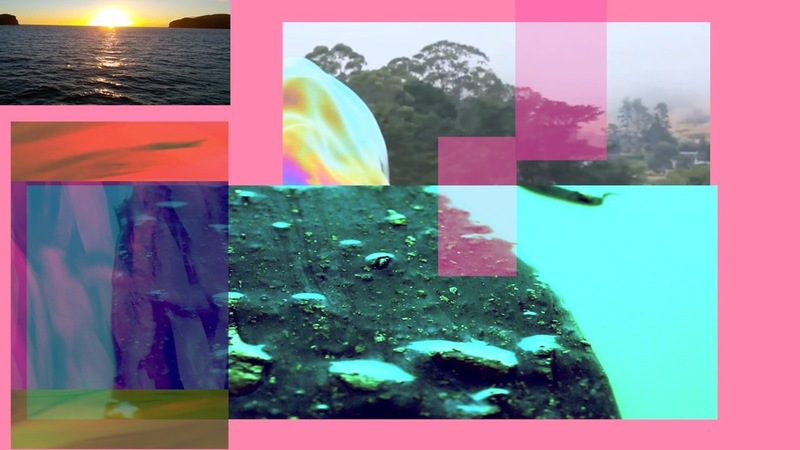 Interested in how instinct and culture formulate perceptions of the environment, Odum tackles both the desire and tension arising through new media, travel, and ecological exploration. She lives and works in Brooklyn, NY. Kensuke Yamada was born in Kamakura, Kanagawa, Japan and received his MFA at the University of Montana in 2009 and his BA from Evergreen State College in Washington in 2005. Kensuke’s exaggerated, playful figurative work has been exhibited throughout the United States in many group and solo exhibitions. 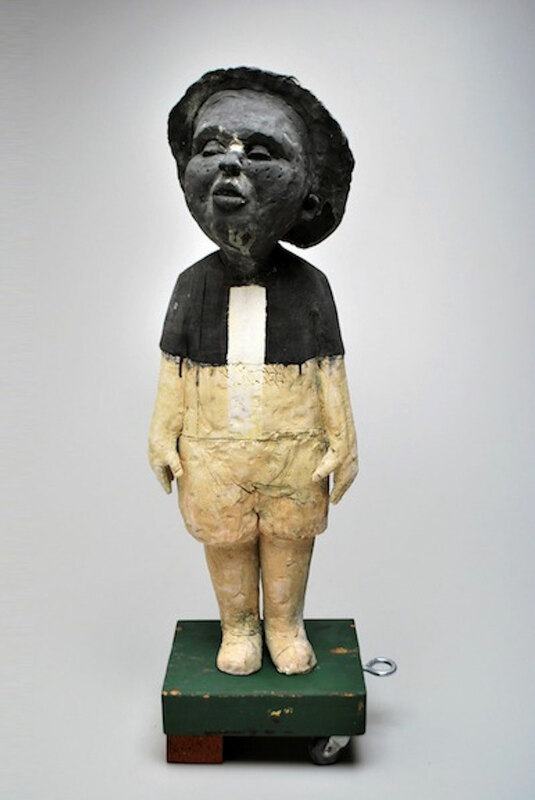 He was featured as an "Emerging Artist" by Ceramics Monthly in 2012, as well as being included in Edith Garcia's recent book, Ceramics and The Human Figure. 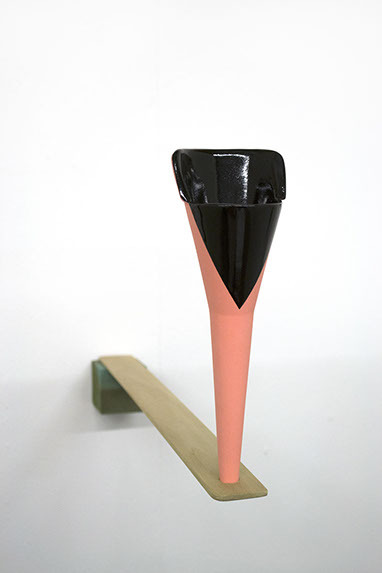 Kensuke has served as a resident artist at The Archie Bray Foundation (2010-2011), Tyler School of Art at Temple University (2011-12), and The Clay Studio in Philadelphia (2012-13). 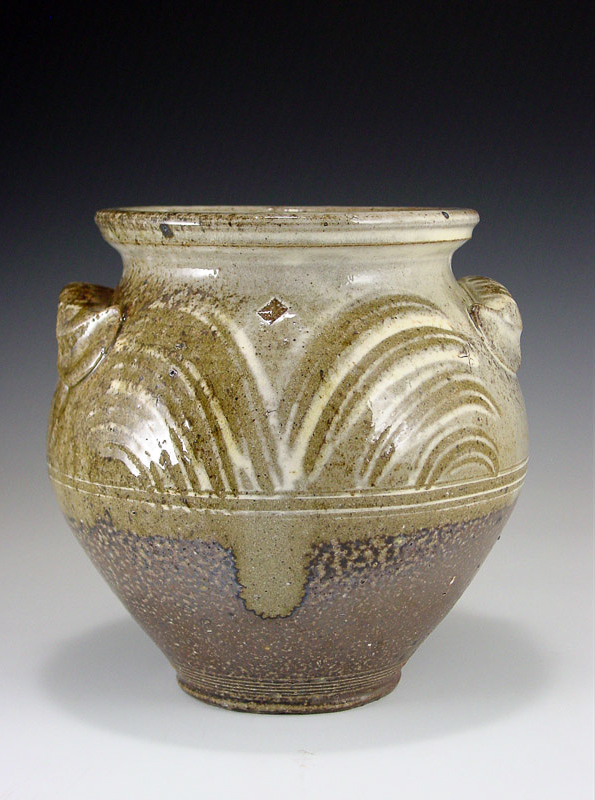 Kensuke is an instructor of ceramics at University of Arkansas at Little Rock. Kelly Brenner Justice received a Bachelor of Art in English and a Minor in Studio Art from the University of Arkansas in 2010. After graduating, she continued to take ceramics courses from the University of Arkansas while also working at the Walton Arts Center. She has participated in exhibitions in New York, Colorado, Missouri, California, Washington, Arkansas, Rhode Island and the Archie Bray Foundation in Montana. Kelly received her MFA in ceramics in 2015 from the New York State College of Ceramics at Alfred University. She currently works as the Ceramic Studio Manager at the Flower City Arts Center (formerly known as Genesee Center for Arts and Education) in Rochester, New York, where she maintains an active studio practice. Raven Halfmoon (Caddo Nation) is from Norman, OK. She attended the University of Arkansas where she earned a double Bachelors Degree in ceramics/painting and cultural anthropology. Her work has been featured in multiple exhibitions throughout the US including Oklahoma, Arkansas, Kansas, Texas, Montana and California as well Australia. In 2017, Raven completed a long-term residency at the Red Lodge Clay Center in Red Lodge, Montana. Raven is currently based in Denton, Texas where she lives and works. Originally from Utica, NE, Jennifer Kirkpatrick received dual degrees - a B.F.A with an emphasis in Ceramics and B.S. in Art Education - from Northwest Missouri State University in 2010. She attended the University of Arkansas as a post-baccalaureate student in Ceramics in preparation for graduate school. Jennifer recently completed her M.F.A at Penn State University and is currently an Art Studio Technician for the University of Georgia. Her work has been in exhibitions in Missouri, Arkansas, North Dakota, Pennsylvania, and Texas including work being chosen for the NCECA 2013 National Student Juried Exhibition in Houston, TX and a commissioned permanent installation for the Penn State Center of Pittsburgh, PA.
Bryce Brisco originally hails from rural Northwestern Arkansas. After receiving a Bachelors of Fine Arts with Honors, in Painting from the University of Arkansas, he pursued the study of functional pottery in North Carolina, and Louisiana. He attended Ohio University, where he received a Masters of Fine Arts in Ceramics. Recently, after four years of being the Artist-in-Residence at the Appalachian Center for Craft, he has moved back to Northwest Arkansas to set up a studio. Bryce writes of his work, "Handmade pottery, especially that from deeply rooted traditions, has survived our culture’s technological advancements, based on its ability to provide a meaningful aesthetic experience in concert with its delivery or containment of food and beverage. Towards this end I employ locally sourced clays and ash, as well as cullet, to situate the pots more specifically to their site of origin"